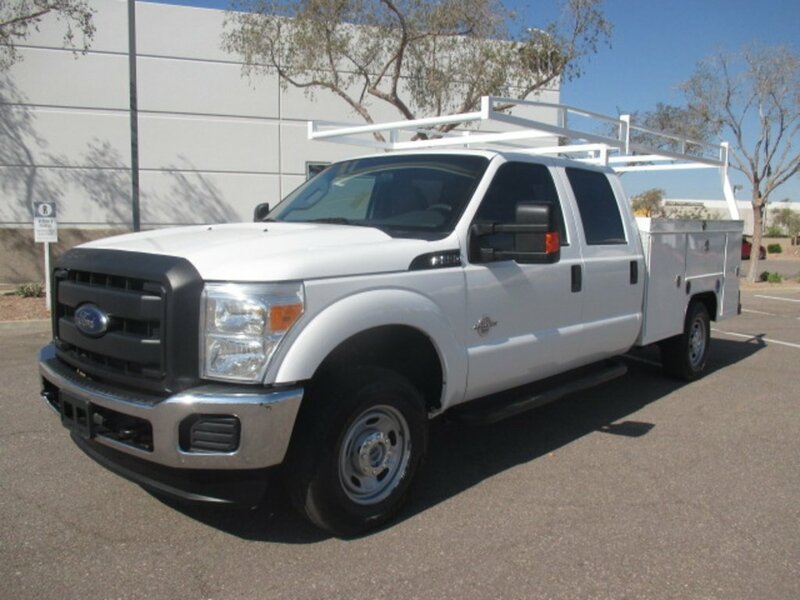 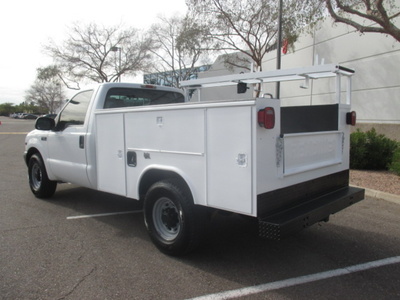 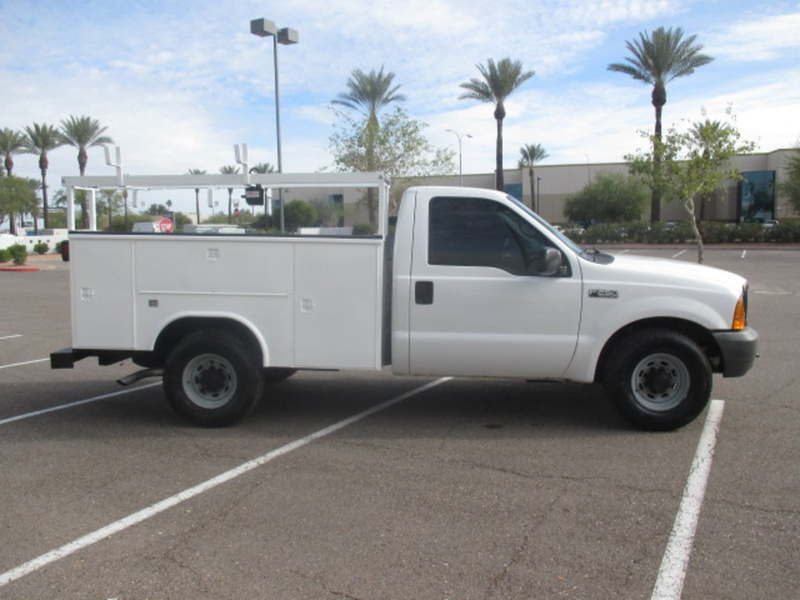 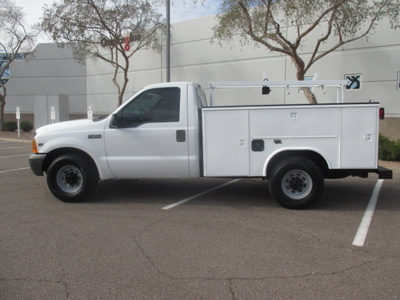 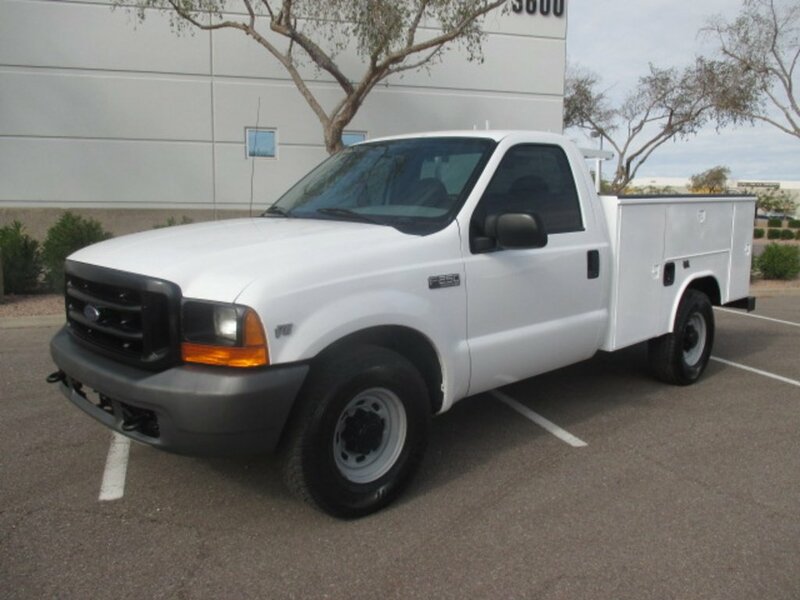 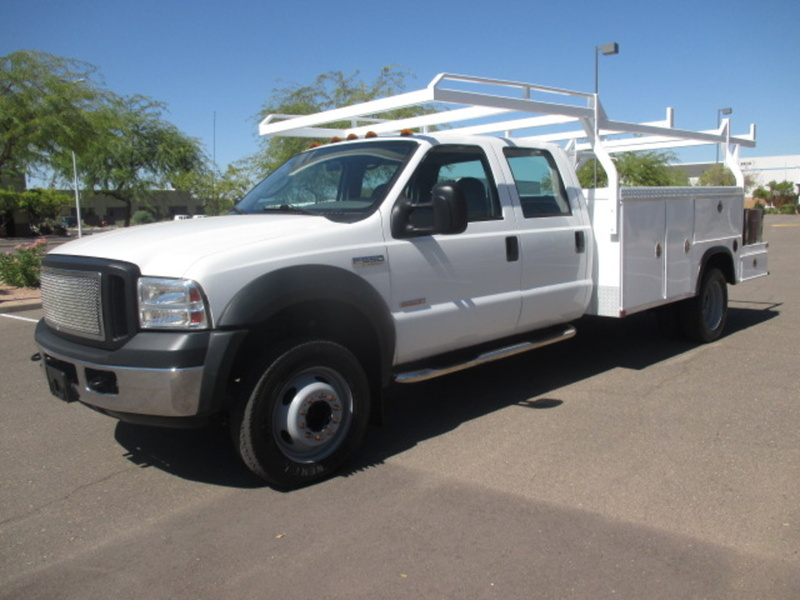 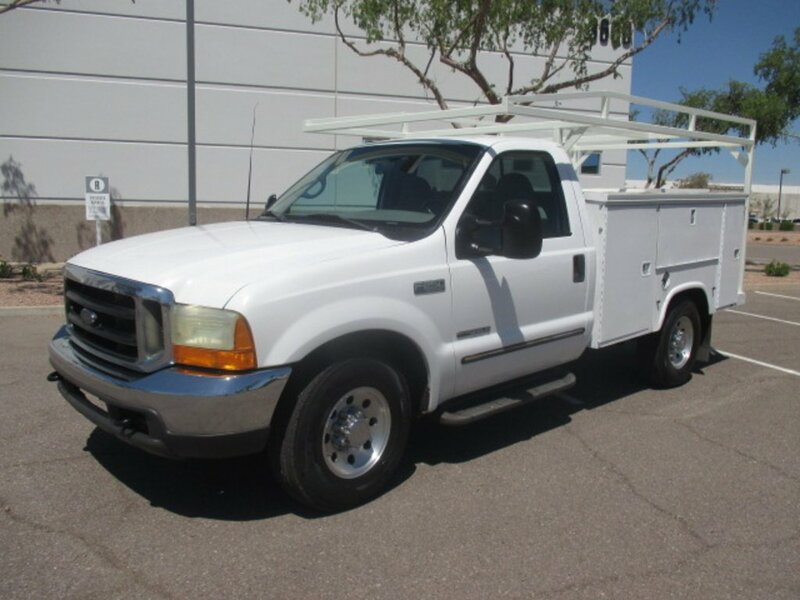 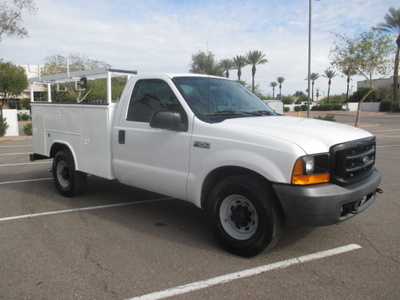 This 2000 Ford F250 comes with the 5.4 Triton V8, automatic transmission, cloth interior, AC, Pioneer CD player with XM satellite radio, aftermarket alarm system with keyless remote entry and a Reading service/utility bed with ladder rack, tow hitch and sprayed in bed liner. This truck is a trade in that was being used by the owner-operator right up to the day he traded it. 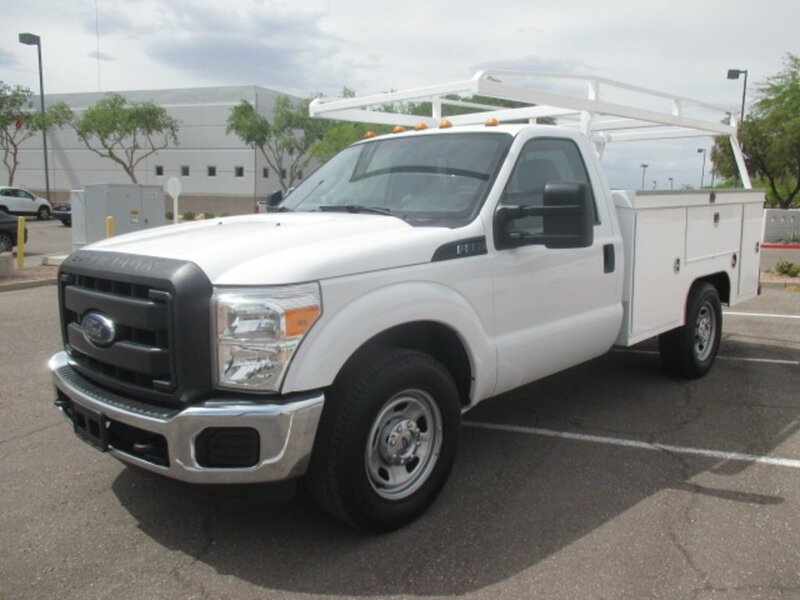 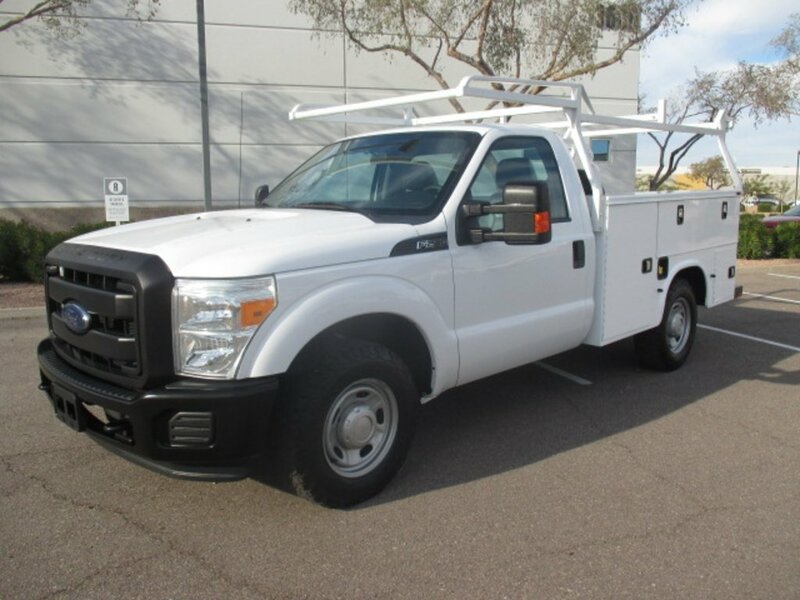 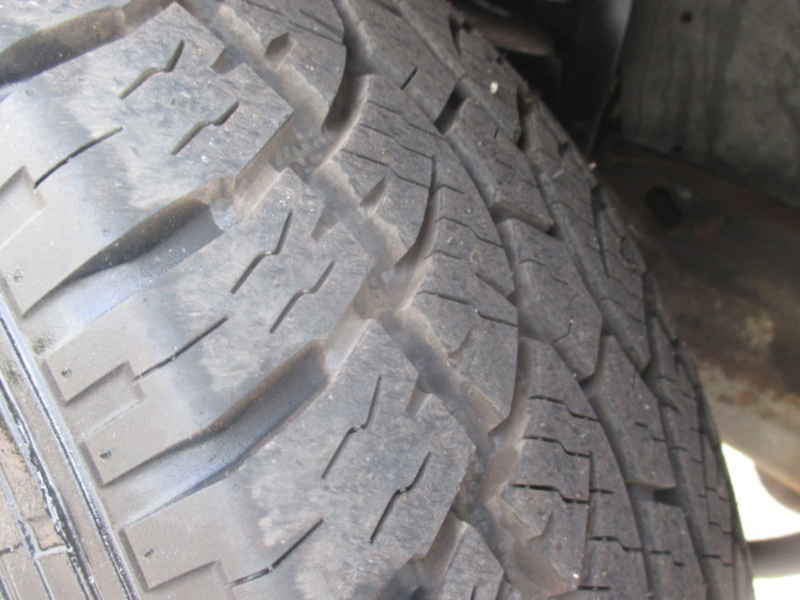 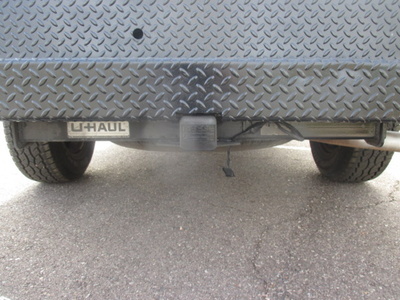 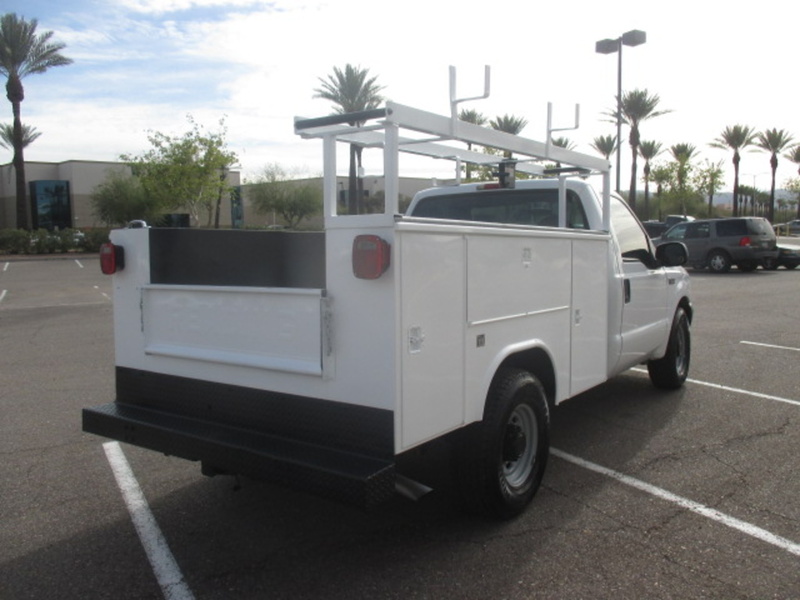 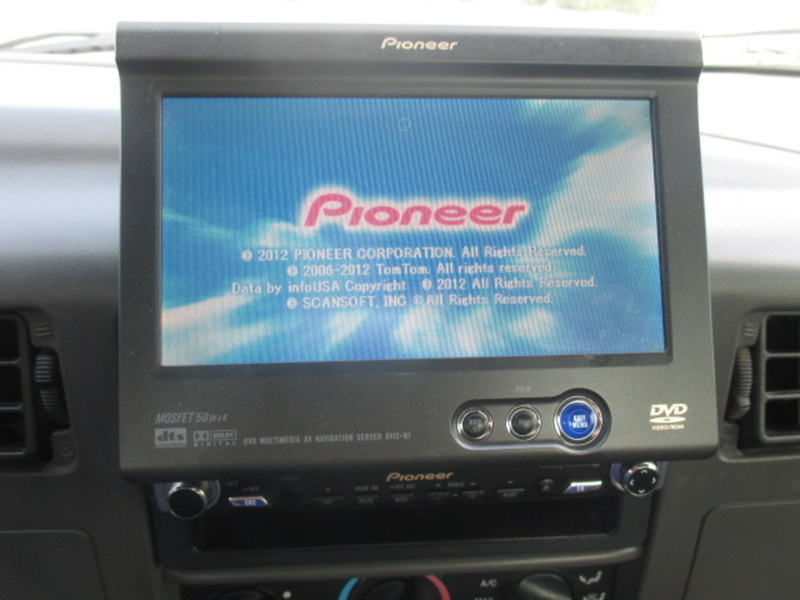 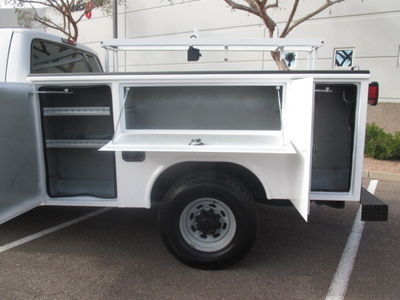 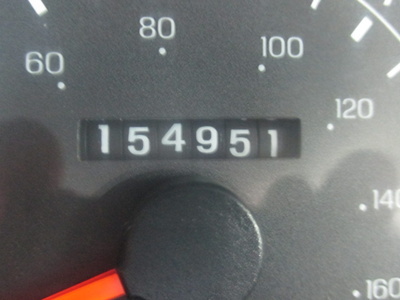 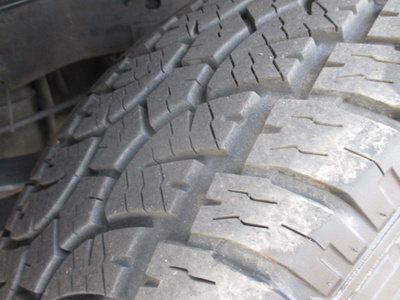 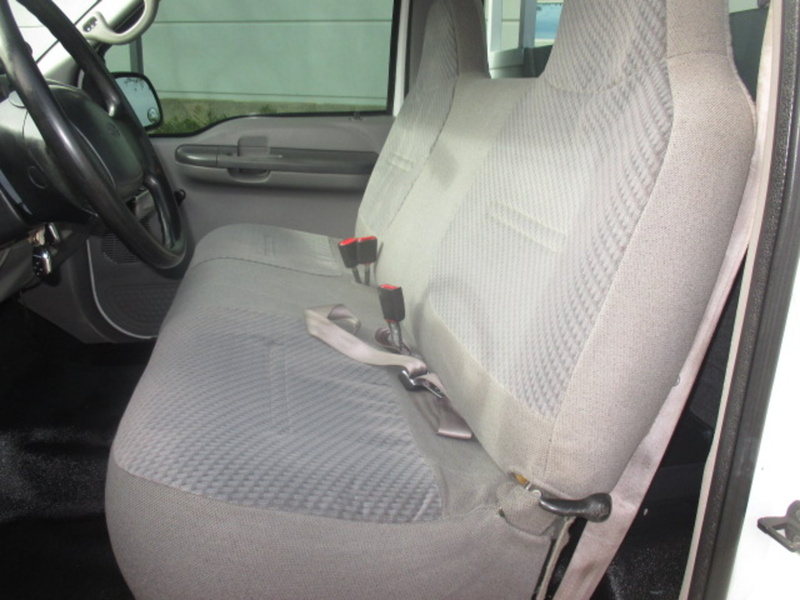 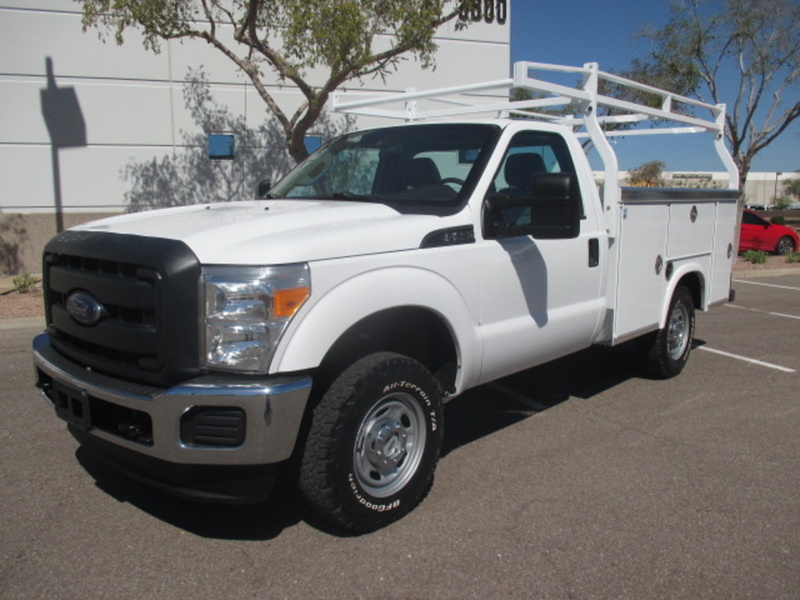 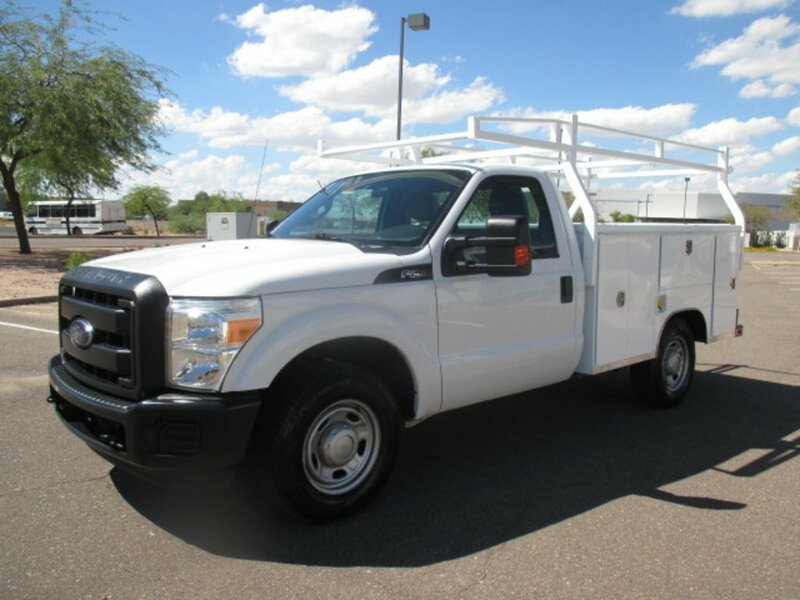 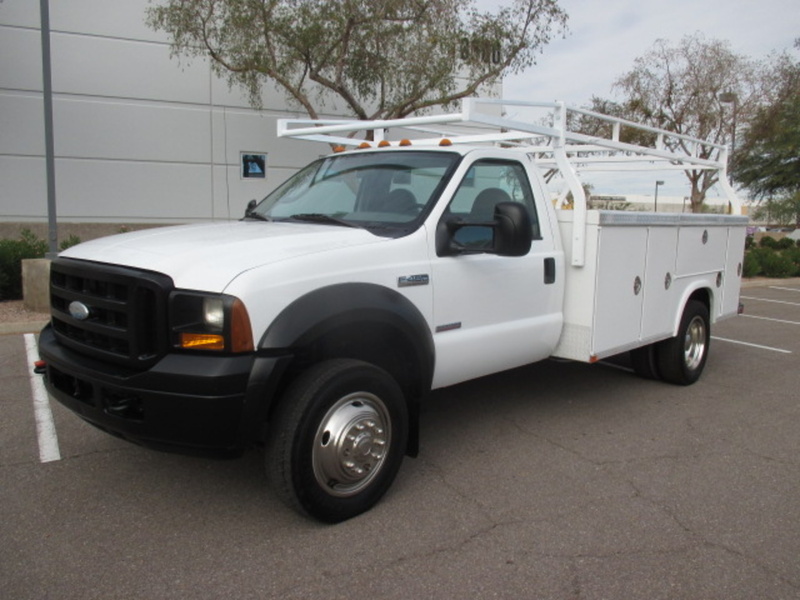 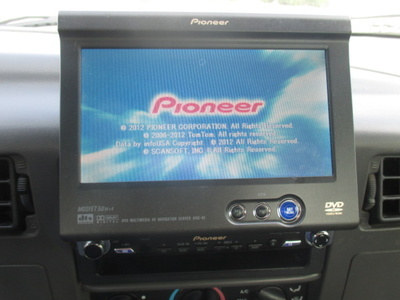 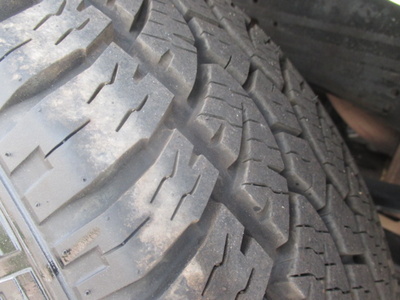 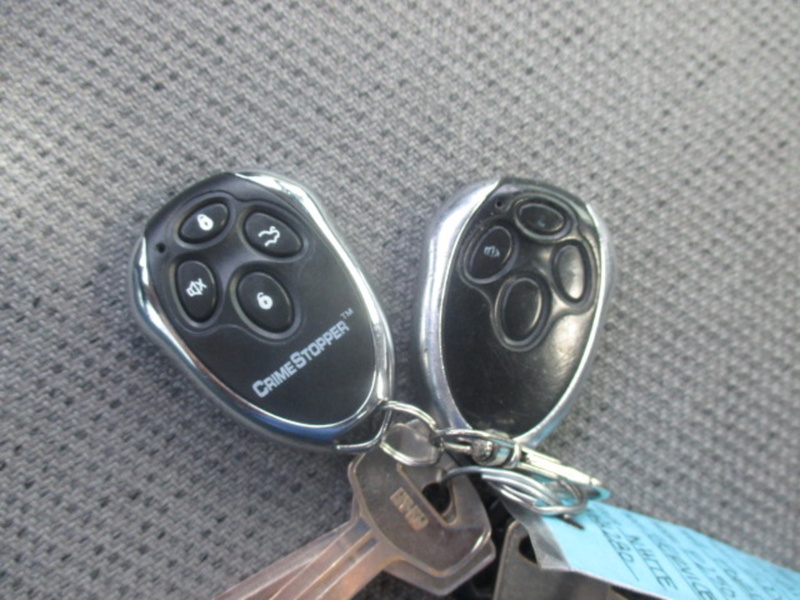 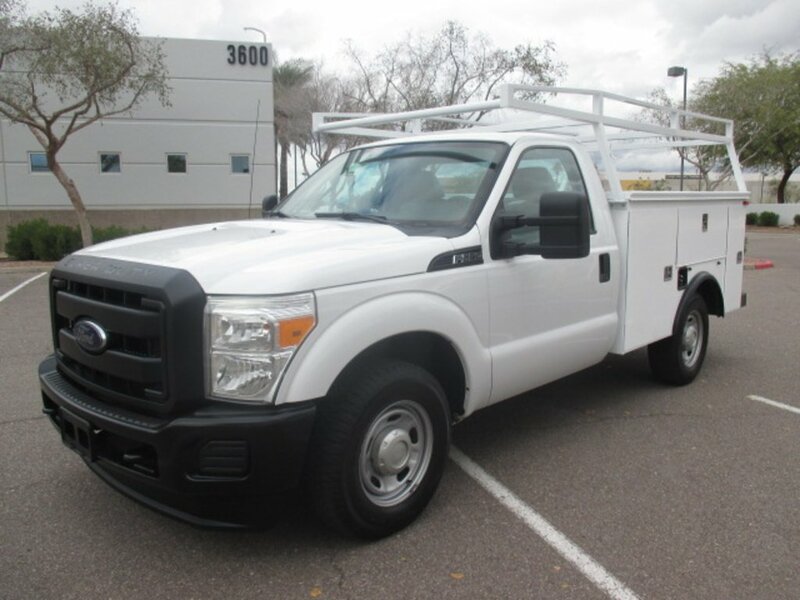 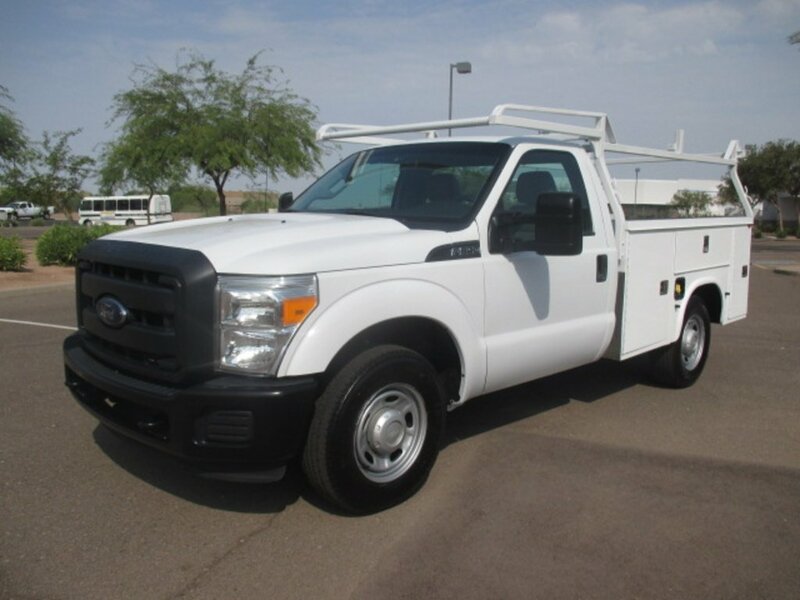 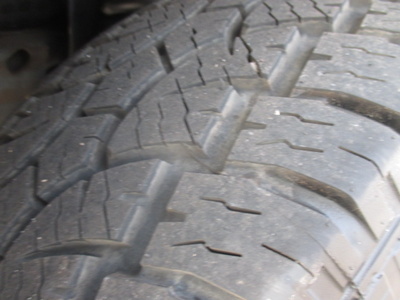 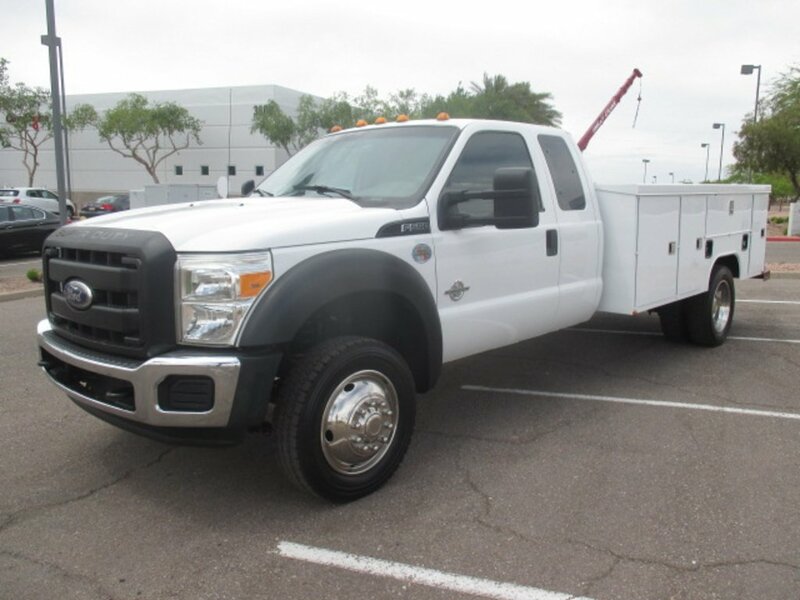 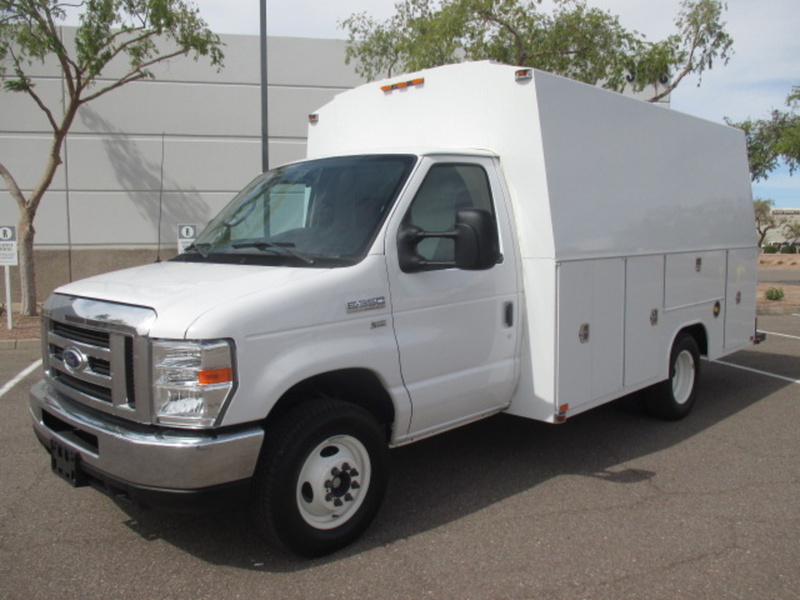 It's a strong running truck that we've had inspected, serviced and reconditioned including four new tires. Call Michael for more information at 602-770-7242.